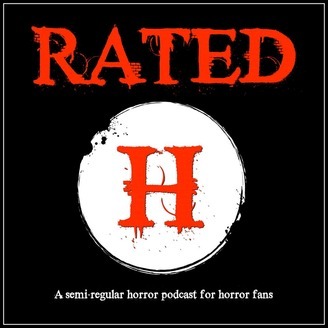 A semi-regular horror podcast for horror fans. Ben and Smokey take you on a truly horrific journey. 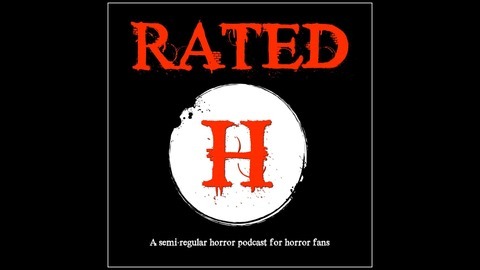 Hear their opinions on ghosts, ghouls, banshees, flying masonry and fish puns. Oh and on this episode? Smokey adds another impression to his roster.